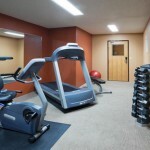 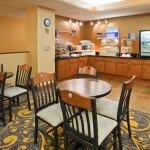 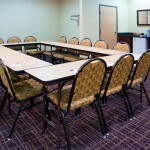 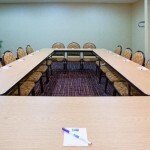 Holiday Inn Express: DeForest, WI | Cornerstone Hotel Management, Inc. 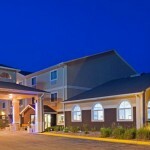 The Holiday Inn Express-DeForest is a 70-room hotel conveniently located 9 miles north of Madison and 30 miles south of Wisconsin Dells on Interstate 90-94-39. 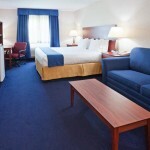 Featuring a complimentary hot breakfast buffet, indoor pool and whirlpool and executive and whirlpool suites, the Holiday Inn Express is sure to please the vacationing family as well as the traveling business person. 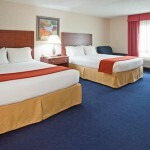 Make the Holiday Inn Express-DeForest your second home for all Badger home sporting events!